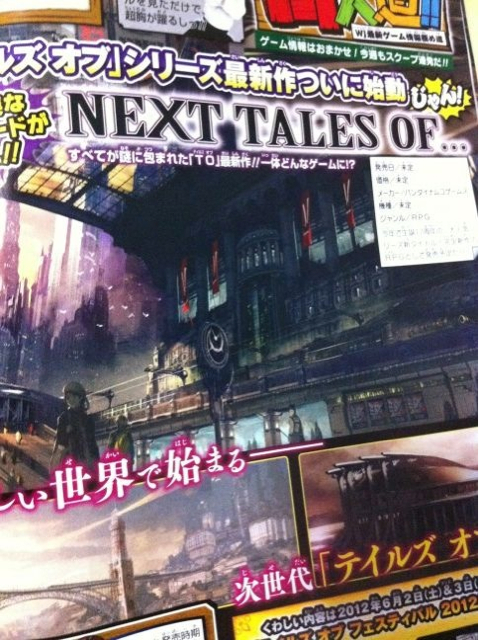 While we wait for the possible localization of Tales of Xillia, Namco Bandai is already on the move to make another installment in the ‘Tales of’ series. The announcement will take place at the Tales of Festival 2012, which will be held in the Yokohama Arena on June 2nd and 3rd. Sources say the game will be set in a completely new world, so no remake/re-imagining or possible re-release of Xillia is in the developer’s sight. What exactly awaits us in early June, we don’t know for sure, but we have our sights set for the new game. We will be watching from afar, itching to hear all the possible news they have hidden up their sleeves. Note: Tales of Graces f is still on for the summer release for the PAL region. Next Post:Akai Katana Coming Soon to a Store Near You!